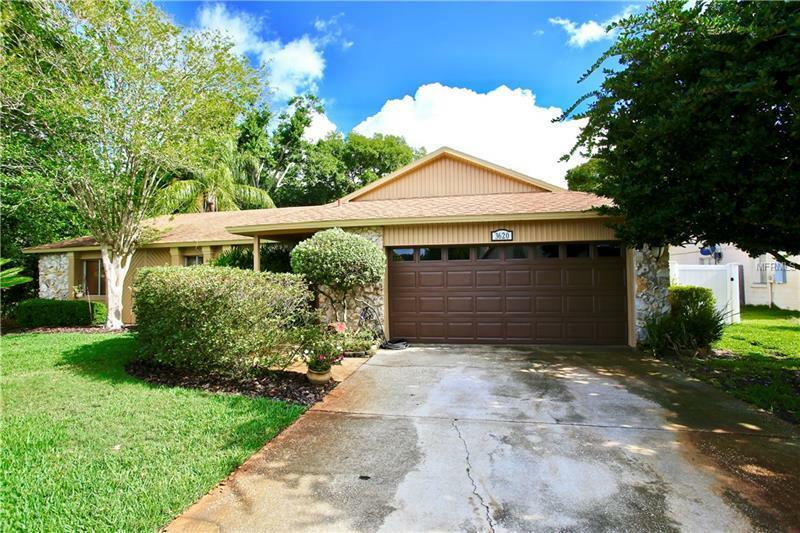 This beautiful Winter Park Home can be yours, just make an offer. From the moment you step up to the front door, you'll feel right at home in this four bedroom, two bath home with many upgraded features including Coffered ceilings in the Master Bedroom, unique ceiling treatments in the second bathroom, crown moldings, wainscotting and other decorative features throughout the house. The kitchen features gorgeous black granite that you have to see to believe. This well cared for property is move in ready and feature a bonus room in garage. Out back you will find a sparkling kidney shaped pool with pool sweep and screen enclosure, plus mature landscaping surrounded by low maintenance Vinyl Fencing.